Who are your favorite characters? Why? 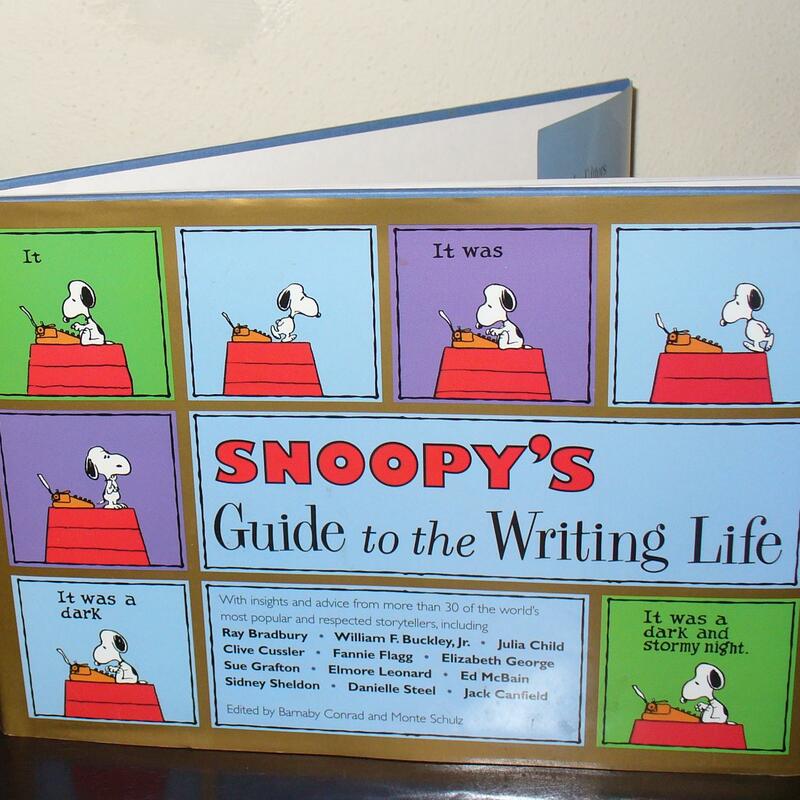 If you love Snoopy, is it because of his great imagination? Or Superman, because he saves people and has vulnerabilities? How about Cinderella who overcomes a nasty stepmother and gets rescued by the prince? We identify with these characters, either because they overcome evil with good or have qualities we admire, or maybe we simply want to be more like them. In any case, it takes some work to flesh out character traits, no matter why we like these characters. At a recent writer’s workshop, participants learned different techniques to round out characters to make them more real, vivid or memorable. Here are ten unique questions to ask of your character (even if the info doesn’t come out in your story, it will help make them real in your head and keep them straight). How would your character react in a tornado storm, stuck in a shelter with a screaming baby, and an older couple who argue? Does he have a favorite sport or team? If they are down by twenty points, will he sit there quietly or yell at the players? Or even at the television? If your character won or inherited some money, about two thousand dollars, would they spend it or save it? If she comes across a hurt dog along the side of the road, would she stop or keep going? Your character has been called into the boss’s office and asked to fudge the reports. Does he do it or resign? A young character finds a billfold on the sidewalk outside the local grocery store, does she return it or pull the money out first? What are your character’s favorite hobbies or pastimes? If given three hours of free time, what would they do with it? Does your character have a strong heritage background? Like a large family that gathers monthly for a huge Italian dinner? Do your characters do things on the fly or with serious thought first? What quirks might they have? Smacking gum with their mouth open? Squinting or blinking their eyes all the time? Picking at their fingernails or chewing on them? These are some fun questions to answer about your characters. How do you get to know your characters? Do you use a full character dossier? What questions do you ask? Share them in the comments. Michelle, who has fun making up characters. This entry was posted in characters, creating, novels, Writing and tagged books, characters, fiction, novels, questions, writing by PaddleCreekWriters. Bookmark the permalink. I like to know my character’s first job and how old they were when they got it. I think interesting jobs can point to career paths in the future. And the age they began working suggests ambition and incentive — or not. Good suggestions, Michelle! These are great ideas, too!